Looking for some bar food or a great pub to eat out in? 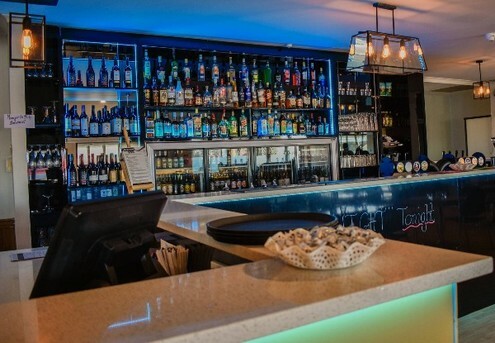 We've got great food deals for bars in Auckland and across NZ. So ditch the formalities of a restaurant and enjoy the relaxing atmosphere of kicking back with food deals in popular bars!